will help you build your business' bottom line. 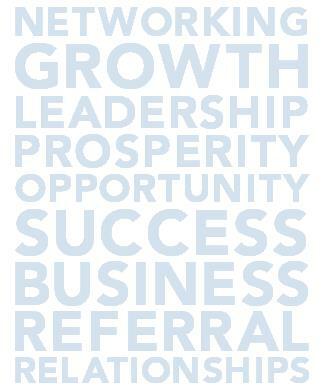 Becoming a member is easy and there are so many benefits to you and your business! We're listing the top 25 reasons to join the Portland Regional Chamber of Commerce this month on Twitter. Follow us @portlandchamber or check back here for updates. Click here to access our online membership application. Representing 1,400 member companies with over 64,000 employees, the Portland Regional Chamber of Commerce is the largest business membership organization in Maine. Comprised of five Community Chambers and our young members group, PROPEL, we offer networking, advocacy, valuable benefits and high visibility to our members at an affordable price. Our members enjoy access to hundreds of networking opportunities and special events each year, exclusive cost savings on health care and other services, social media support, free use of our boardroom space, and many other substantial benefits. See the value of membership here! We help grow businesses and make the Greater Portland region a more vibrant economic and creative hub.